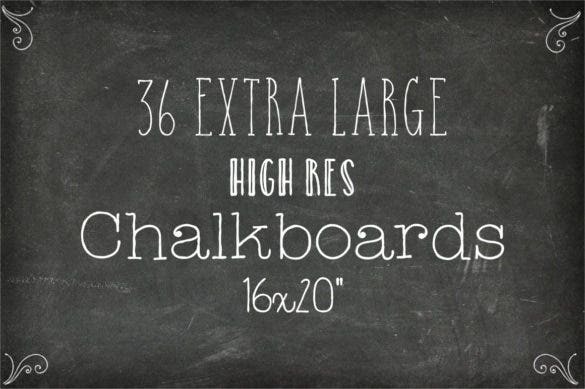 37+ Chalkboard Backgrounds – EPS, AI, Illustrator Format Download! The creative chalkboard backgrounds are just right thing to use while developing creative stuff. 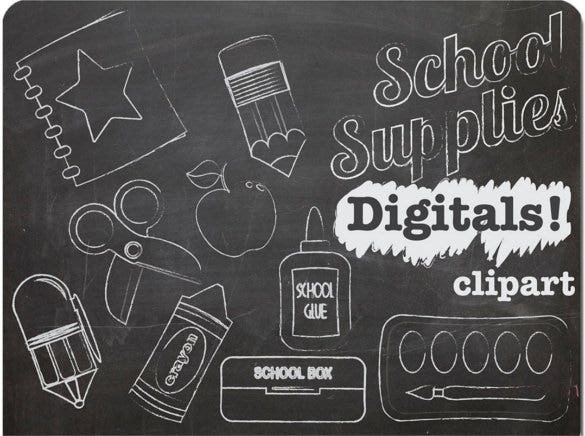 With these customisable ESP backgrounds, you can design flyers, posters, or banners for schools and colleges. These backgrounds seem simple but they have an incredible look when they are merged with right design and suitable font. You also have the option of the framed textures chalkboard backgrounds in black and greyish- green. Considering your designing needs, the editable backgrounds are made available in numerous patterns and textures. 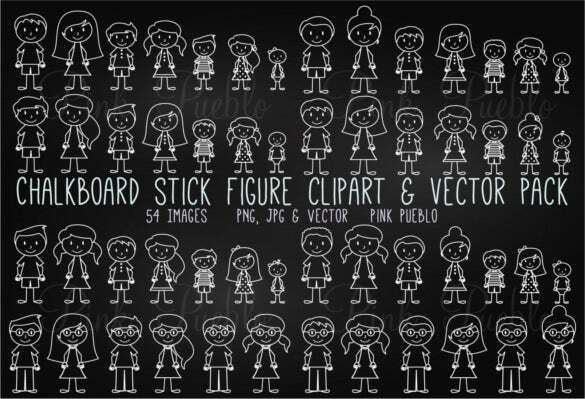 Use the standard outlook of chalkboard to add creativity to any layout in an interesting way. These png floral backgrounds also serve well as desktop wallpapers as they have pleasing to the eye appearance. 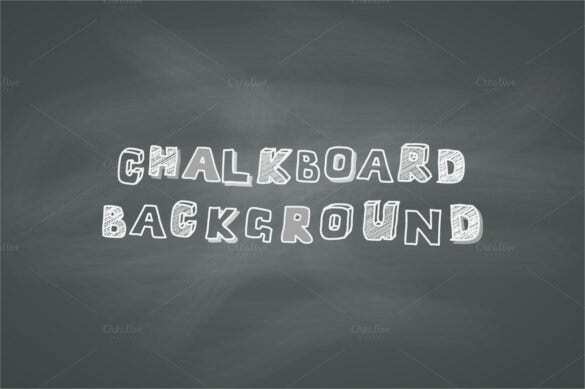 The chalkboard background AI illustrator format download is a sweet and simple looking chalkboard background template. 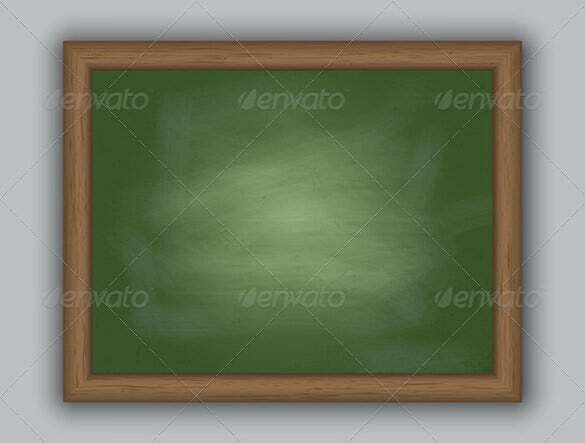 The chalkboard looks simple and beautiful with thick wooden edges and the green board does show off the effects of chalk over the green board that makes it look very authentic and real. 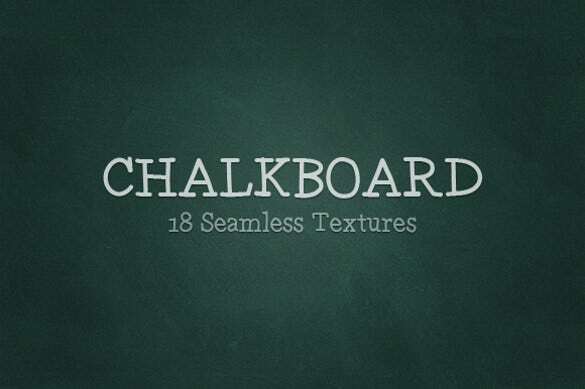 The chalkboard backgrounds XL edition EPS format is a comprehensive collection of thirty six different types of chalkboard background templates that will be able to satiate your need. All the background templates are high resolution templates that can be stretched till 16” x 20” which makes this collection much more useful. If you like blackboard backgrounds very much and want to use it for your wedding invitation, then you have to use the chalkboard background for wedding invitation download. 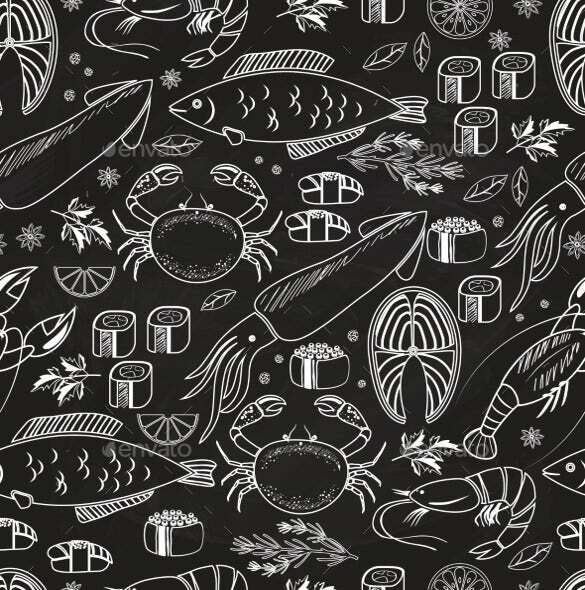 This background template provides you a choice of sixteen different types of patterns that looks incredibly beautiful when used in the wedding invitation. 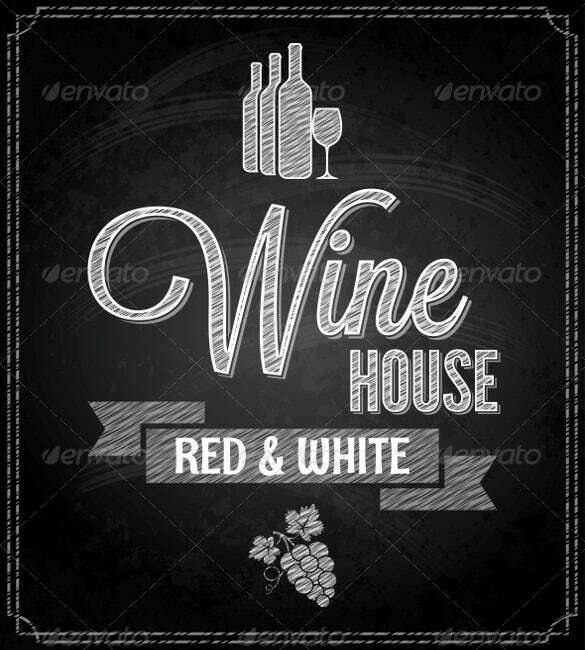 The 6 color realistic chalkboard background JPG format is a very good collection of six different high quality chalkboard background template that you can use easily. 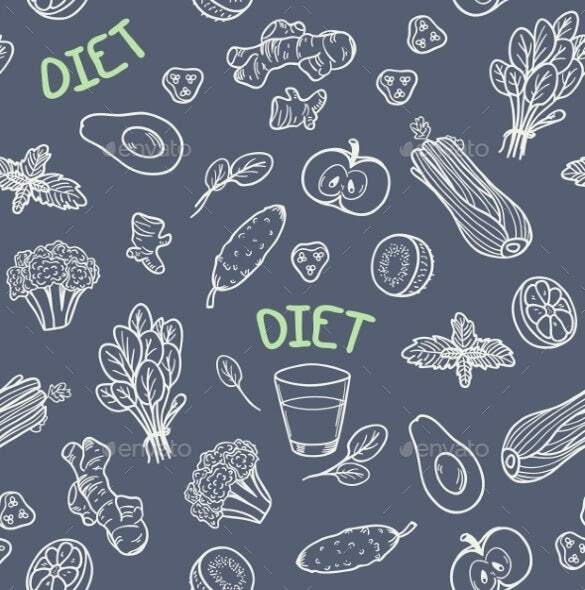 The chalkboard background templates are of high quality and thus it can be used in any way necessary without worrying about the quality or resolution of the template. 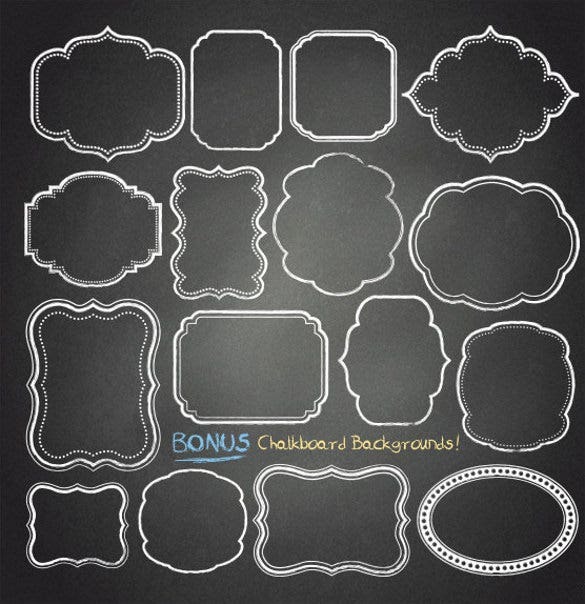 The vector chalkboard background EPS download is a very simple and beautifully designed chalkboard background template. 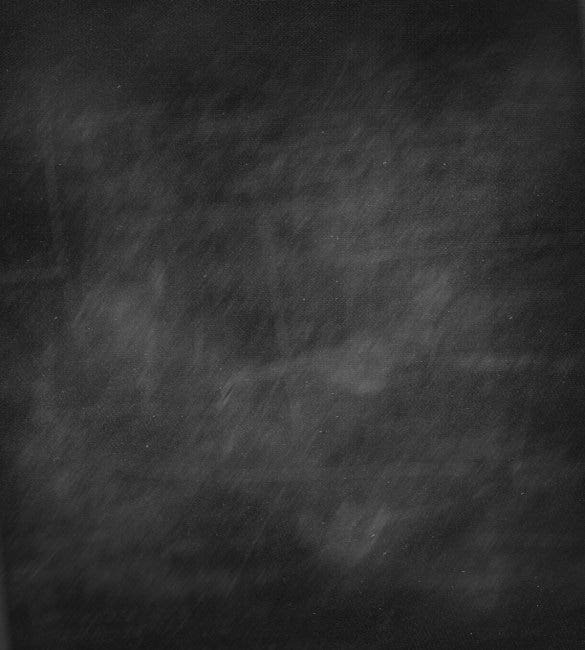 A very simple background template, it can be used in whichever way it is required as it looks good and the chalk effect that it shows is truly remarkable and in every way useful. 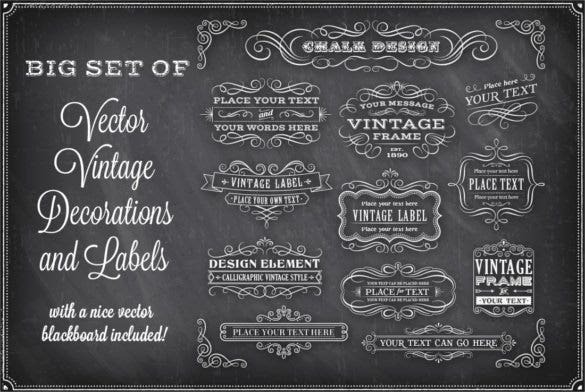 The download chalk graphics including blackboard is a comprehensive collection of blackboard background template that encompasses many different looking clip arts that uses the chalkboard effect to help you create the best chalkboard background template. 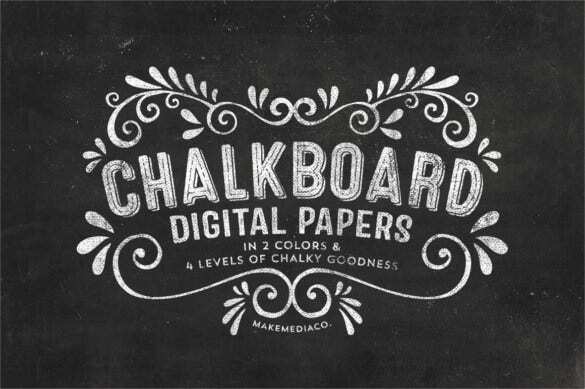 The best chalkboard background template that contains a lot of features to ease your work. We all hated maths in school but the formulas used to look very good when written on the chalkboard. 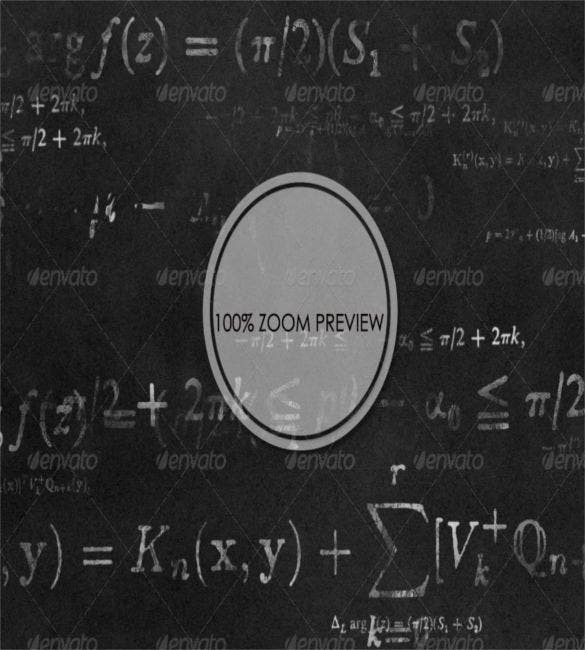 The math formulas background download Eps is an excellently created chalkboard background template that displays a good collection of math formulas on the chalkboard which creates a superb effect. 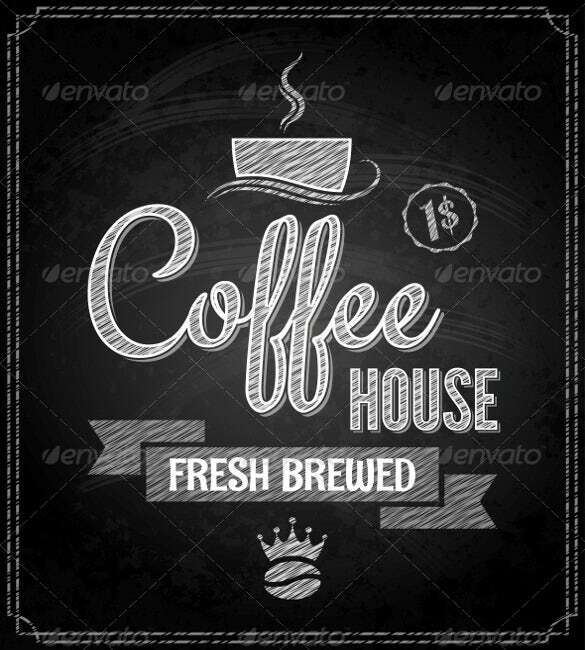 The typography chalkboard print AI illustrator is a very good looking chalkboard background template. 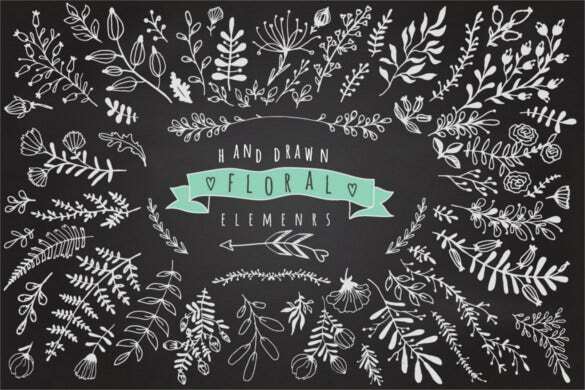 The template uses excellent chalk effects on the chalkboard which makes it more lifelike and usable. You can also draw different types of patterns over the chalkboard that looks beautiful and it will be able to satiate everyone’s need. 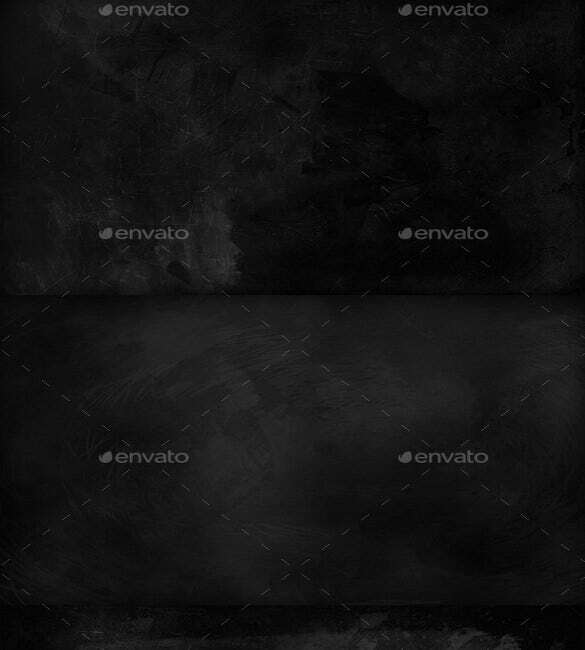 If you are a fan of the chalkboard effect, then you will really like the free chalkboard black background download. This chalkboard background template is very simple and does not contain any feature. 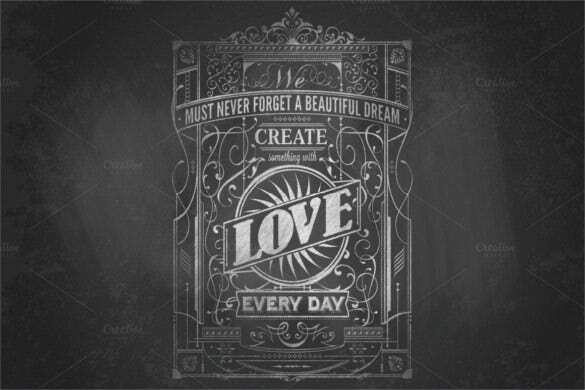 Hence you will be able to use your very own creativity to create the best chalkboard background template. 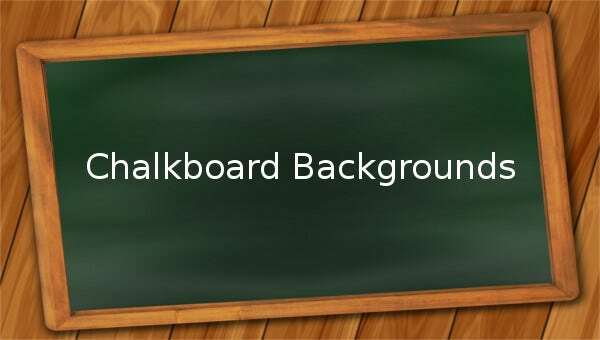 The 12 chalkboard backgrounds illustrator format download is superb collection of twelve different types of chalkboard background template that has been the favorite of many people. With these templates, you will get options to choose the correct template for the mood which makes these templates more useful than others.